We're adults now, so grocery store boxed valentines just won't cut it anymore. 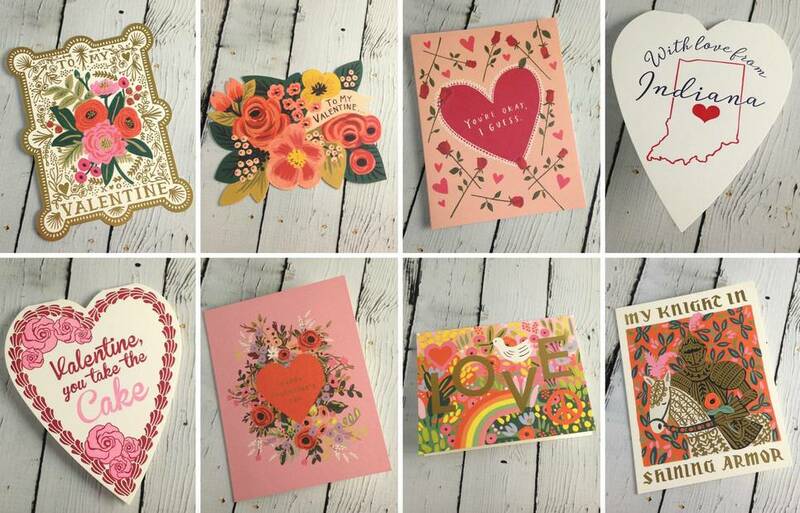 Luckily, we have all the adorable, beautiful, hilarious, and quirky valentines you'll need to make it through this Valentine's Day with your heart still intact. Head on over to our website to see a handful of the cards we carry, and stop into our store to check out the rest of the lot. The perfect card for your sweetie-pie awaits.